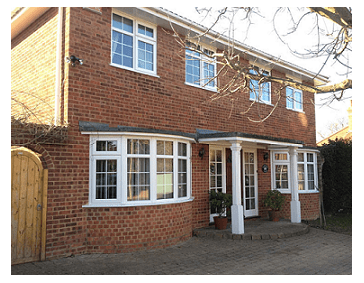 Secure Style Windows provide superior double glazing and roofline installation in Chatham and the surrounding area. After many years of providing quality double glazing in Chatham, we are known for our professional and expert double glazing services. We offer a vast choice of UPVC windows and doors as well as composite and aluminium bi-folding doors. We are also experts in the installation of fascias, soffits and guttering so we are confident we can find the ideal solution to complement your Chatham home. Our double glazed windows are available in a comprehensive range of designs. With designs to suit all styles of property, we are confident you will find the perfect double glazing for your home. Energy efficient and environmentally friendly, our windows are made from 100% calcium organic material. All our UPVC windows come with high security as standard. We offer ATK high security locking systems which are designed to provide the ultimate protection against intruders. 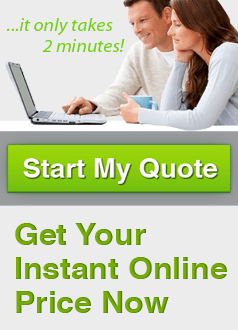 To get an idea of the cost of double glazing you can create online quotes for UPVC windows and doors on our website. The quote you will receive is as accurate as possible online and takes into consideration important factors such as energy ratings, high security locking systems and handle colours. To create your quote you will need to take your window measurements. You can do this in inches, centimetres or millimetres and our clever online quote builder will calculate you a realistic double glazing price. If you would like further details on double glazing in Chatham or require advice or product information please do not hesitate to contact us online. Alternatively, please call us on 01227 779 372 and speak with one of our highly trained advisors today.